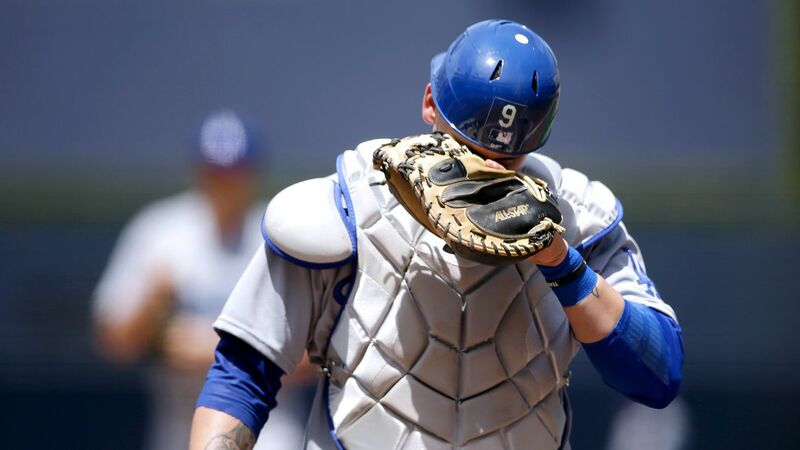 LOS ANGELES — Yasmani Grandal will be back behind the plate for Game 3 of the National League Championship Series after sitting out Game 2 following a historically bad night in Game 1. The move paved the way for Austin Barnes to catch Hyun-Jin Ryu in the Dodgers‘ 4-3 win over the Brewers on Saturday. 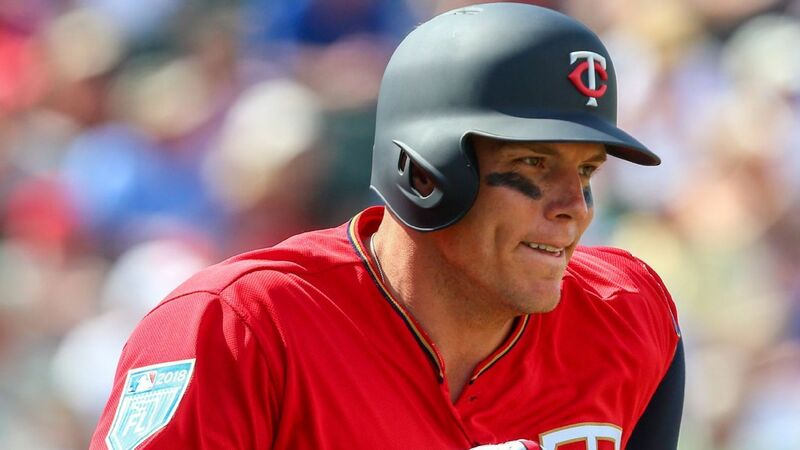 The enigmatic L.A. outfielder has been more miss than hit against the Brewers. What are the Dodgers doing to keep a slugger who can change the series at any given moment from falling apart? Grandal is 2-for-17 with seven strikeouts in the postseason thus far. On Friday, in a 6-5 loss to the Milwaukee Brewers at Miller Park, Grandal committed two errors and two passed balls within the first three innings.